Just help me get through the course! I hear this more often than I would like. It isn’t that I don’t want to help – I do. However, just getting through a course isn’t the true goal of education. Too often this is the focus of both students and parents. If you are studying a course you don’t particularly like right away – and I know there are compulsory courses in which we have no choice – try to find your way in. Look for videos, magazines, blogs, diagrams, anything related that might ease the pain. It can happen. I have seen it happen multiple times in my years of tutoring. Students sometimes stumble upon either a teacher, book, or method that works for them and that “horrible” course becomes one of their best. Instead of waiting and hoping to stumble upon something, why not be proactive and seek out materials that can engender interest and more excitement about the course. The more involved you become, the more you are likely to find those pathways into the course and gain that elusive knowledge. Gaining knowledge, making connections, developing that network of information – that is education! Is that cheesy? 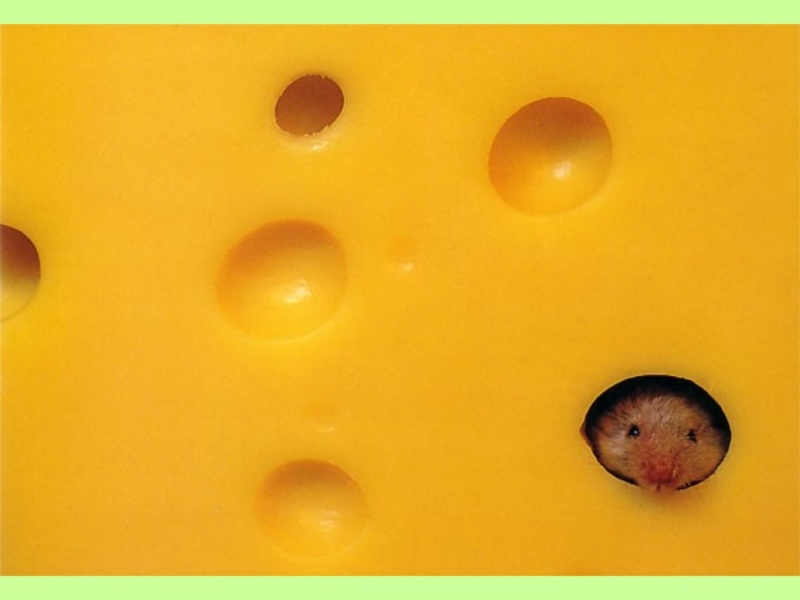 Maybe – but, hey, I like cheese! The more positive you are (or become), the more others will be able to help you. Other students, teachers, coaches, tutors – even the books and articles themselves will be more useful to you if you are engaged and eager to learn. So, take up the challenge. The next time you hear your inner voice saying, “Just help me….” – help yourself first by turning the negative into the positive.